You are here: Home / News / NC and CO, I'm coming for ya!! NC and CO, I'm coming for ya!! 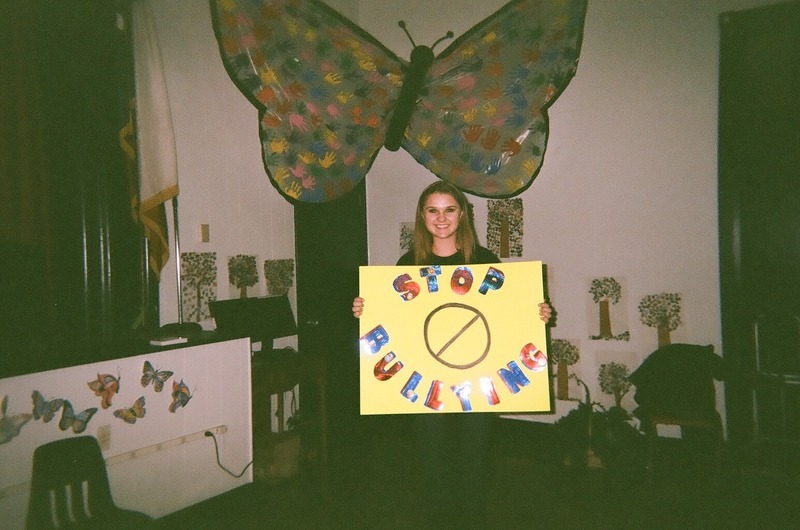 This image from Anti-Bullying in Port Lavaca is making me SO excited to tour schools again in the spring... North Carolina and Colorado, I'm coming for ya! !